Treasurer Scott Morrison delivered a pre-election budget designed to appeal to middle-aged and middle-income brackets. A tax overhaul forms the main plank of the budget that forecasts a surplus of $2.2 billion in 2019-2020. But older Australians are a big focus with a multibillion-dollar aged care and retirees package. Here’s our overview of the budget’s key points. The Government wants more older Australians to receive care at home. The aged care sector gets $1.6 billion in the budget over four years to assist the elderly to stay in their homes while accessing care services. This translates to an additional 14,000 people receiving support to stay in their homes. It will add to the 6,000 high level home care packages previously announced. This is a bid to help reduce the massive backlog of more than 100,000 older Australians who are currently on the waiting list for a home-care package. 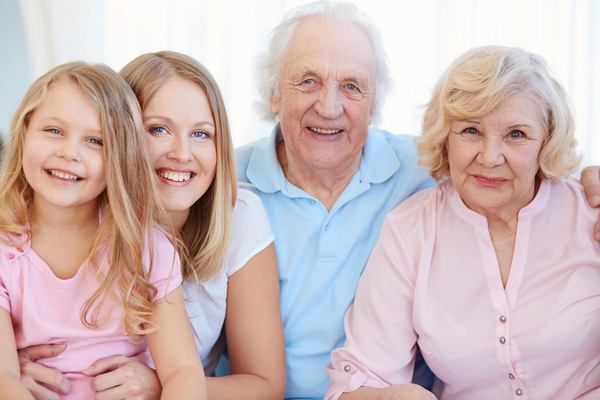 Planning for aged care can be a very stressful time. Which is why starting a conversation early can make a significant difference to your retirement planning. At First Financial, our aged care specialist advisers will take you through the process and provide a clear and effective solution for you, or your loved ones. The Government has increased funding for new residential aged care and short-term restorative care places in 2018-19 by $60 million. There’s $146 million for aged care services in rural, remote and regional Australia. And there will be $83 million to improve mental health services in residential aged care facilities, as well as mental health services to support those still living at home. The Aged Care Quality and Safety Commission will be established with $50 million allocated to do the job and help providers meet new standards. 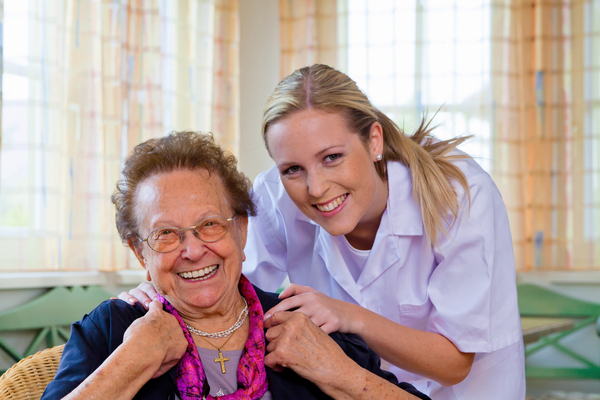 $60 million has been allocated to make the MyAged Care website more user friendly. The Government will test different ways to help people use the system and promises to simplify the forms. It includes online checks at age 45 and 65 to gauge skills, finances and health so people can better prepare for retirement. Our Aged Care Seminar on 12 June will explain the implications of the budget changes, and how to take advantage of them. Register your interest to attend here. Changes to superannuation in the budget are designed to secure the retirement incomes of Australians. Super funds will be banned from hitting account holders with exit fees when they change funds. 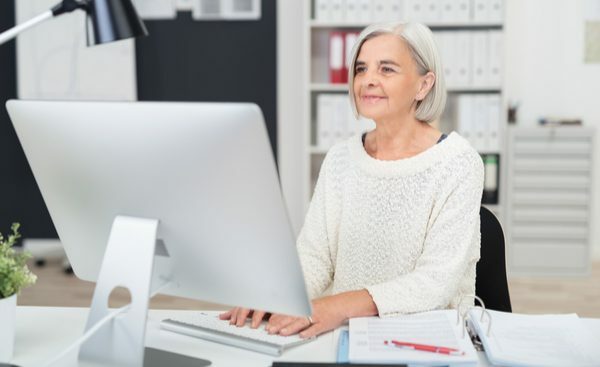 Under the current rules, to contribute to super after age 65 you must meet a work test which involves working 40 hours in a 30-day consecutive period. The Government will introduce an exemption from the work test for voluntary contributions to super for people aged 65 to 74 with total super under $300,000 for the first year that they do not meet the work test requirements. This will provide more flexibility for those with small balances who want to make additional contributions after retirement. The maximum number of members in new and existing self-managed super funds (SMSFs) will increase from four to six. This will give more flexibility to larger families. Audit requirements for SMSFs changes too. The annual audit requirement shifts to a three-yearly requirement for SMSFs with a history of good record keeping and compliance. 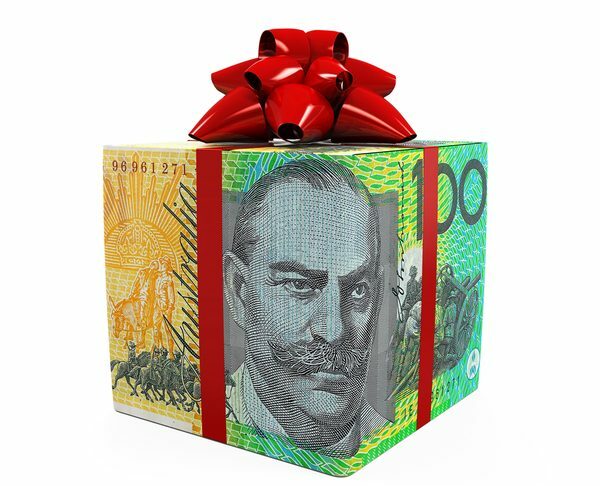 This will reduce the red tape and annual costs for some SMSF trustees. It’s worth remembering that SMSFs are complicated and they operate in a highly regulated environment. So talk to an expert adviser if you’re considering one of these. 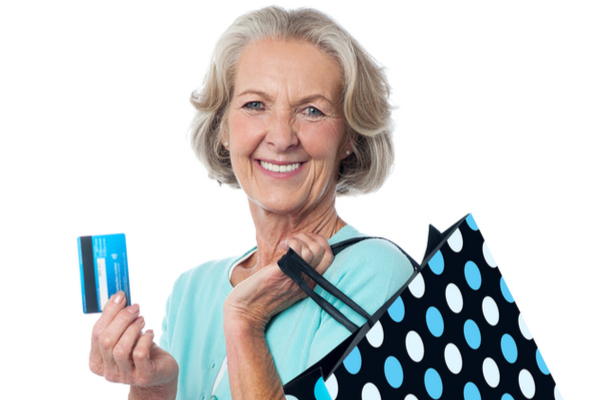 You can learn more about the benefits of an SMSF here. 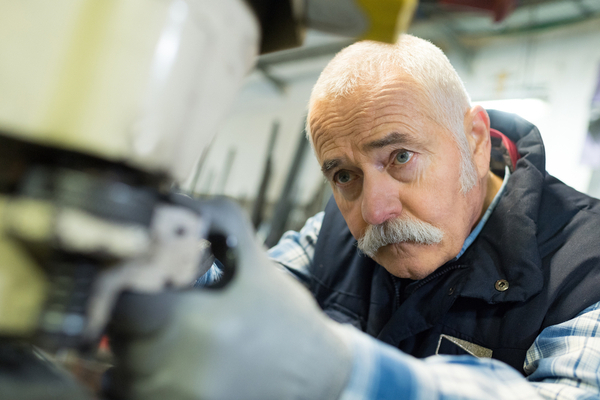 With the budget changes to the Pensioner Work Scheme many contemplating retirement will be able to remain in the workforce and earn more without having their benefit affected. The fortnightly income threshold increases from $250 to $300, so pensioners can earn up to $7,800 a year without affecting their pension. The program will be expanded to include the self-employed. The Pension Loans Scheme will be expanded allowing everyone over pension age to top-up their income by borrowing against the value of their home. All retirees of pension age (not just part-rate pensioners as in the current scheme) will be able to use their homes as equity to boost their retirement incomes. Full-rate pensioners can draw an income of up to $11,799 for singles and $17,787 for couples by unlocking equity in their home. The budget includes new incentives for seniors who want to work. Employers who hire people aged 50 and over will be eligible for a wage subsidy of up to $10,000. Plus there is up to $2,000 towards training for mature workers. The plan extends to keeping older people on the sporting fields too, with $23 million allocated for local sporting clubs to run physical activity programs aimed at people 65 and older. A tax overhaul forms the main plank of this budget. It’s aimed at low and middle-income earners. The most immediate measure will be changing the low-income tax offset (LITO) — essentially a lump sum on your tax return. If you’re a low or middle-income earner, you can expect up to $530 a year in tax cuts. This will kick in with your tax return next year. Tax bracket limits are also set to change. From July next year, people earning between $87,000 and $90,000 will move back into the lower tax bracket and pay 32.5 per cent instead of 37 per cent in tax on those earnings. 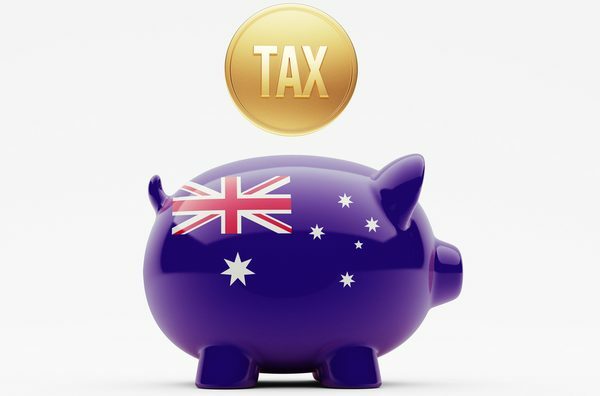 In 2022, the top threshold of the lower tax bracket will be increased from $37,000 to $41,000, meaning more earners will fall inside the 19 per cent tax rate bracket. 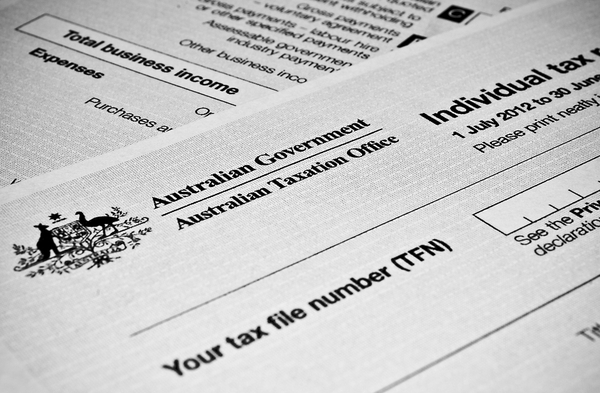 By 2024, everyone earning between $41,000 and $200,000 will pay 32.5 per cent tax. That means a big tax cut for those earning more than $90,000 who would have paid 37 per cent. Let’s not forget that a lot can change in seven years of politics so there’s no guarantee Mr Morrison’s tax vision will become a reality. So how is the Government paying for these budget gifts? The Government is setting up a Black Economy Taskforce targeting sectors with under-reported income. The Taskforce will target sectors known to avoid paying tax, which should reclaim about $5.3 billion over four years. This includes illicit tobacco sales. It’s also targeting money laundering, so cash payments for goods and services of more than $10,000 will now become illegal. This will not apply to transactions with financial institutions or consumer to consumer non-business transactions. It’s worth remembering that the budget announcements are still only proposals. Each of the proposals have to make it through parliament before becoming law. To find out how you can take advantage of the budget’s aged care funding changes, come along to our Aged Care Seminar on 12 June. Register your interest here. If you have any immediate questions or concerns please contact one of our financial advisers.